Although the crypto market has been in the red over the last week, some like TRX have had some good news coming in over the past few days. However, much like most others, the crypto has experienced some upheavals, with around 8% downswing in price. TRX is now hovering around $0.014 in market value. It’s fair to note that Tron has scored a few good listings on exchanges of late. However, the latest news could probably help shore up Tron’s market standing. After being listed on Huobi, a China-based crypto exchange platform, the cryptocurrency became more popular among the expanding market base. This time around, Huobi is extending its support even further. The crypto market has various influential players, some being exchanges and others as the cryptocurrencis themselves. Tron (TRX) as a cryptocurrency and Huobi as an exchange platform are some of them. Tron is now the 11th largest crypto in the world by market cap and boasts a coveted transaction volume. Huobi is now supporting TRX on its Huobi Wallet. The announcement was made through the company’s official twitter account. The Huobi Wallet is a product designed and produced by the Houbi Group. The wallet uses various security designs to guarantee digital asset security. Its DAM (Digital Asset Management) interface offers a simple, secure, and convenient approach to asset management. The system uses encryption techniques among many other tech patents to ensure data security. As such, Huobi Wallet supports around 1,000 cryptocurrencies including TRX, ETH, BTC, BCH, ETC, EOS, and others. With the wallet, users have direct access and control over their assets as they can manage their own crypto private keys. The wallet is available for download for Android and iOS devices. 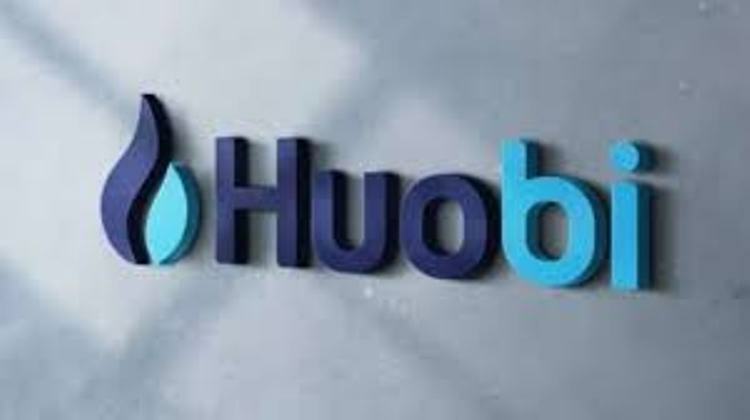 Being the third largest cryptocurrency exchange in the world by market cap, Huobi certainly has the muscles to throw some goodies around. In its bid to help boost TRX adoption, the company is rolling out a bounty program to reward users who use the Huobi Wallet to store their TRX tokens. Huobi is offering 400,000 TRX to be shared among these lucky users. For clarification, the bounty amounts to be won will depend on the amount of the number of cryptos held by the user. The accounts will be assessed on November 25th at exactly midnight (GMT +8). Possibly, this kind of offer could boost the crypto’s adoption and improve its image as a dynamic cryptocurrency in the market.